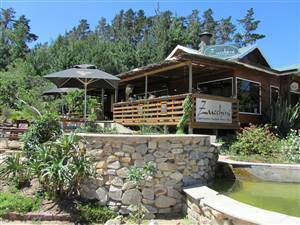 Aquarius Beach House can be described as modern, upmarket, surrounded by nature and central to the Garden Route. There are 3 luxury suites and a 2 bedroom self contained cabin. All suites have private decks overlooking the Gardens and the sea. All accommodation is self catering and suites can be let individually or the house can be rented as a whole. There are barbeque facilities by the sea and the pool deck. The luxury suites have private access, marble en suite, mini bar/ kitchenette for light meals and private decks overlooking the Gardens and the sea. Watch the waves roll in from your pillow. 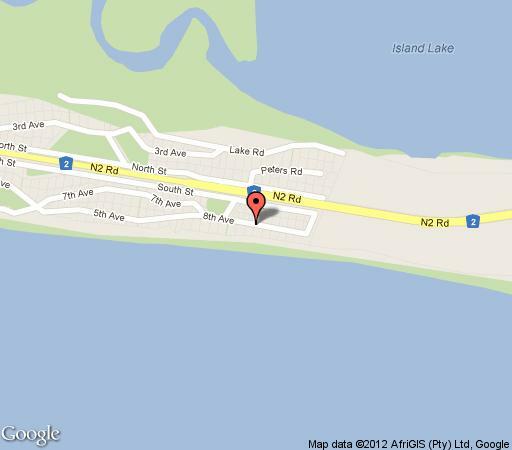 There are braai facilities by the sea and the pool deck. The property is very private and bordered by forest. The main suite has a large en suite with spa like bath and private decks overlooking Gardens and sea. The whole house can be let and rates vary according to length of stay. 2 bedroom self contained cabin with TV lounge kitchenette for self catering, private access, private decks overlooking the gardens and the sea. Only suitable for a maximum 2 adults and 2 children over the ages of 7 years and younger than 15 years. You will go far to have a more spectacular view. The accommodation was luxurious and very contemporary. Don't expect a TV! This is perfect for getting away from technology in style. Had a very lovely stay. Really beautiful location! Nice and trendy finishes. Would go back anytime. Our stay there was only for 1 night on our way to our honeymoon in the Eastern Cape. Nevertheless we were quite impressed by the luxury and finishes.